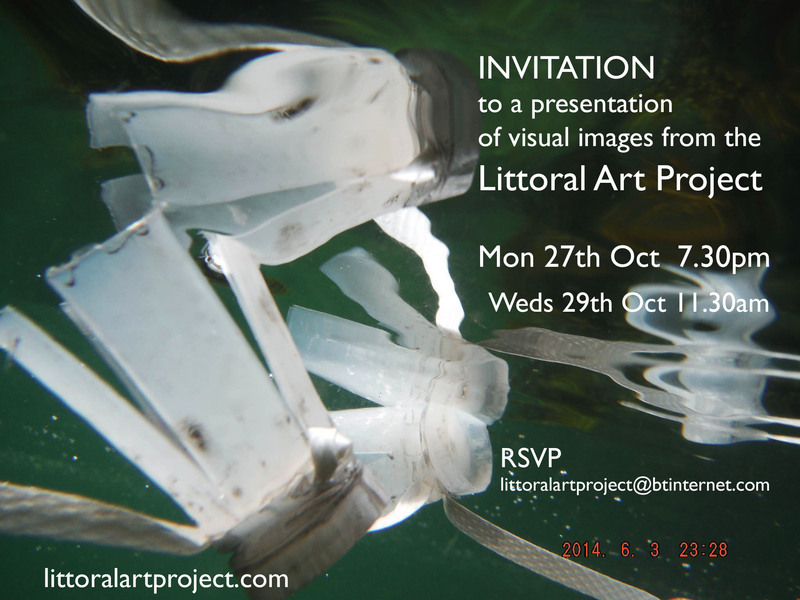 Ullapool Museum & I hope that supporters of the project will be able to join us on either Monday 27th at 7.30pm or Wednesday the 29th at 11.30am to enjoy the visual presentation of the Littoral Arts/Science Project which led to the creation of the Museum’s recent exhibition Future Fossil Collection. The events are free and refreshments will be served. My intention is to continue to create artworks & events on our beaches with the aim of encouraging people to take greater care of our coastal and marine environments.